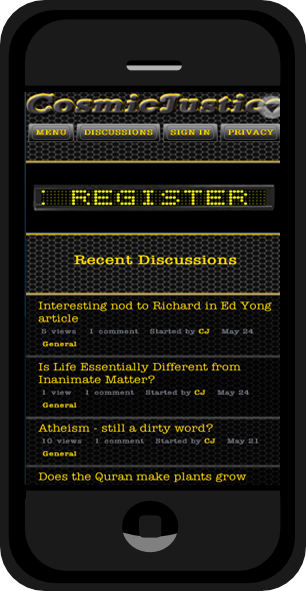 A dark Metal Industrial theme for mobile devices. This is the mobile device version of DarkMetal theme. Most plugins will work.